I have stepped out of my comfort zone and made a card using the Hero Arts Digital Spooky Labels set (just a little note Hero Arts Digital Sets are ONLY available at a2z Scrapbooking.) One of my wonderful team mates shared a tutorial on how to use digital stamps using Word, and I am quite proud of the card I designed using the directions. I hope you like this card as much as I do! Thanks for stopping by and checking out my card. If you’d like to read the tutorial please hop on over to my blog, Art Without Anxiety. Have a Frightfully Fun Halloween! Categories: Digital, Halloween, Handmade Cards, Hero Arts | Tags: ChristiC, DigitalStamps, Halloween, heroarts | Permalink. Hello Crafty Friends – Annie here with a fun project. 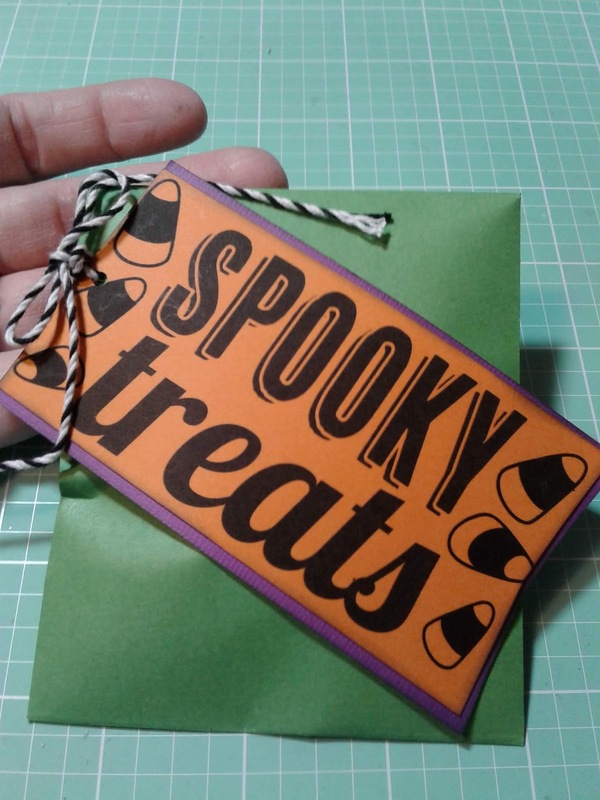 Today we’re creating some treat holders using the Hero Arts Spooky Labels Halloween Digital Kit. 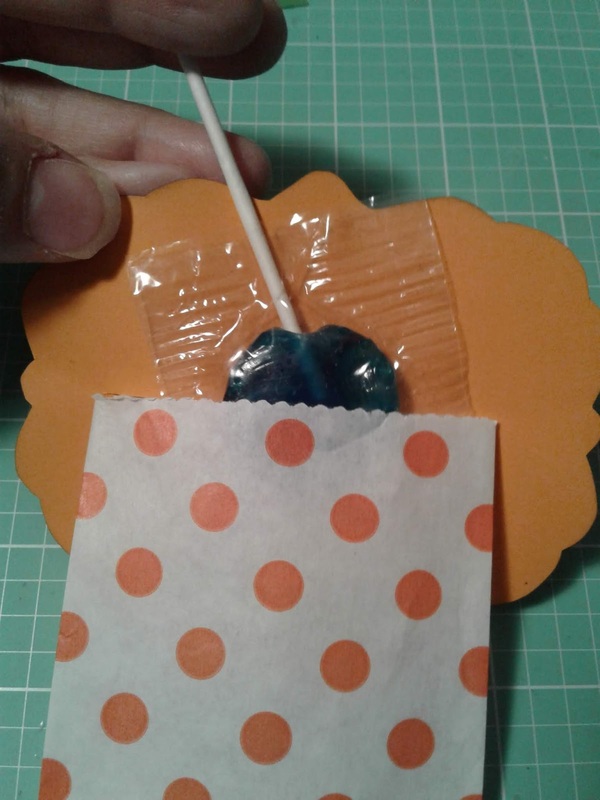 I created two quick treat holders using store bought library pocket and goodie bags. I printed the Spooky Labels onto Orange colored cardstock. I then trimmed out the ornate label(bottom left corner). 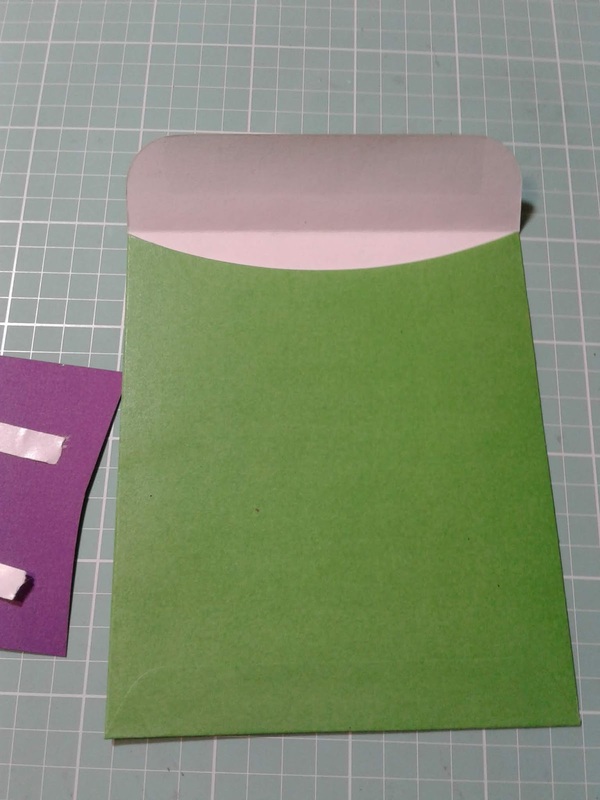 I then cut a slit in to middle of the label – so I can insert the goodie bag into it. I added a bit of adhesive to the goodie bag tab and pressed into place. Next, I added a treat and seal it with a bit of re-positional adhesive. Then, I decorated the label with October 31st label. I cut the label in half added a bit of purple cardstock behind the October portion and some foam adhesive. I added a bit of lime green cardstock behind the other half of the label. I layered the October portion on top of the rest of the label and adhered it to the ornate label. 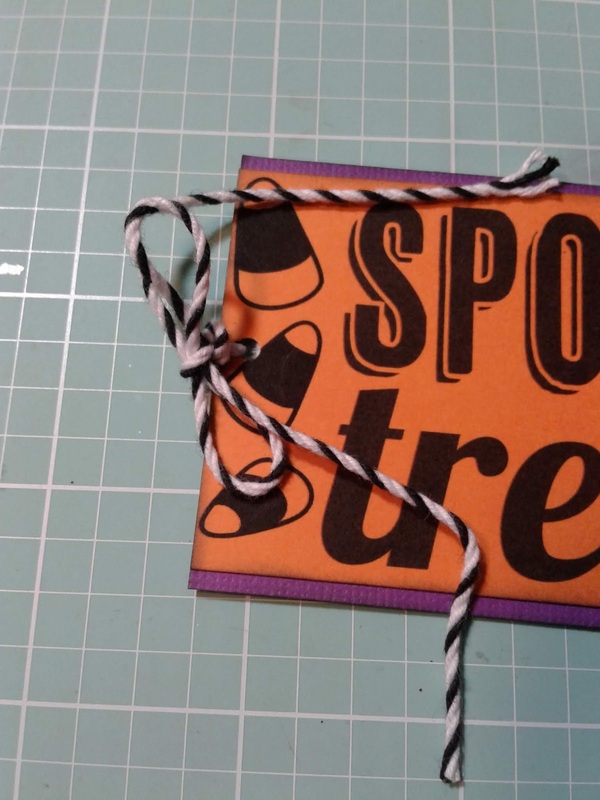 From the printed the Hero Arts Spooky Labels Halloween Digital Kit on Orange cardstock. I then trimmed out the spooky treats label(top left). I fishtiled one end of the label. I also trimmed a piece of purple cardstock to mat the label also fishtailing it. I punched the straight end to create a tag. I tied a bit of bakers twine to the label. Next, I adhered the label tag to the library pocket front. 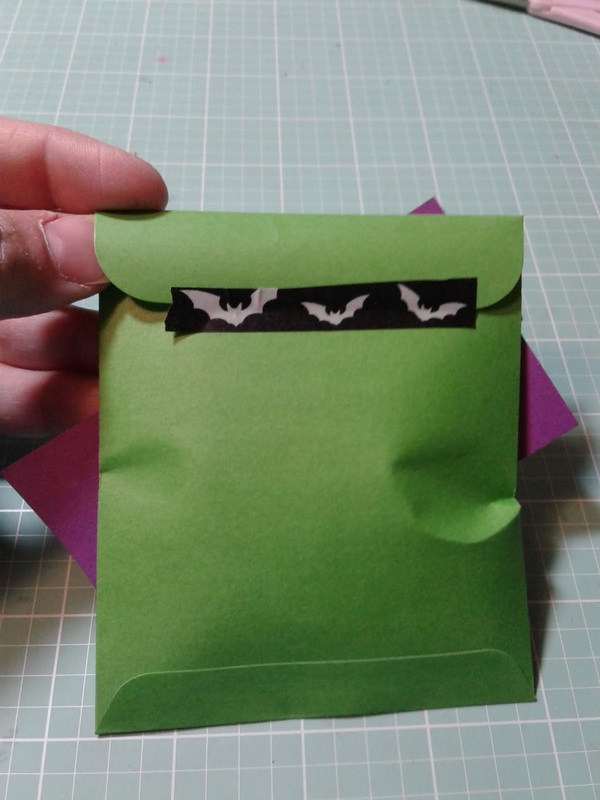 Then, I added my treat to the pocket and seal it with a bit of Halloween washi tape. Quick and Simple! 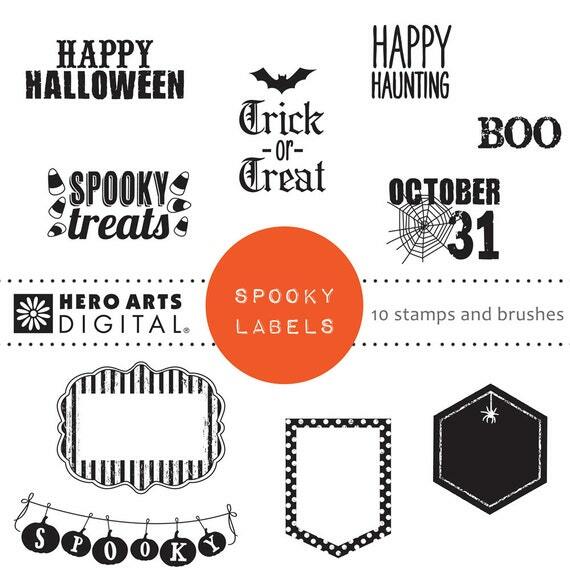 The Hero Arts Spooky Labels Halloween Digital Kit does all the work for you! I hope you give them a try! Thank you for joining us today!! 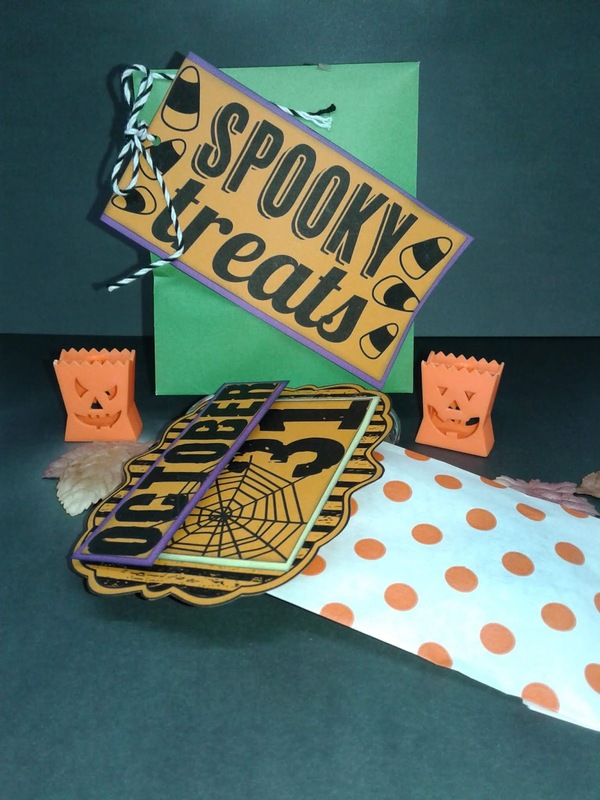 Categories: Halloween, Handmade Cards | Tags: Annie, Halloween, Treat Bags | Permalink. Hi everyone, its Gwendolyn back today to share a spooky Halloween Party invitation card I made to inspire you to join our current challenge “Frightfully Fun” here. For today’s card, I’m using Hero Arts Paper Layering Neighbourhood die again, which you can find in the a2z Scrapbooking store. The paper layering dies allow you to cut normally, giving a pop-up style of cut, and then, after folding or curling the cut edges, the image reveals itself, giving a 3-D dimensional look to your paper. In my last post here, I gave a very colourful look to this diecut, but in today’s card, I’m going to show you how you can give a textured spooky look to it in a very simple way. I first water-coloured a piece of 300g watercolour paper, using Brusho’s black paint powders. When the paint was still wet, I pressed a piece of cling wrap, which I had crumpled up beforehand, on the water-coloured panel. Once it dried completely, I removed the cling wrap and there you have a wonderfully textured card base. 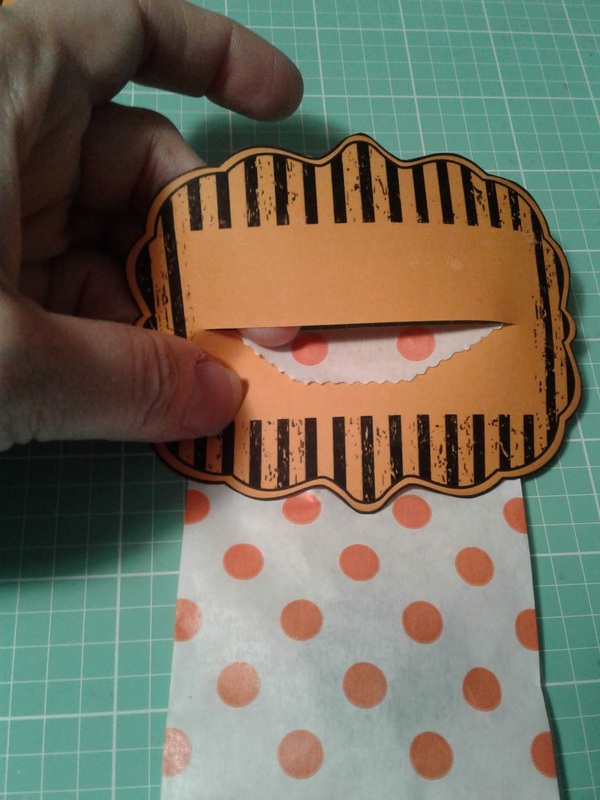 I then used this to cut my Hero Arts Neighbourhood die and added the diecut onto an orange card base from the Hero Arts Sunshine Mix folded cards set. I coloured in the moon with my Derwent Graphik acrylic ink pens and on top of that, added some red watercolour to create a bloody moon. My sentiment strip was also water-coloured with Hero Arts Watercolor dot palette by Daniel Smith and I wrote in “You’re Invited” with my yellow Derwent pens again, as its the only pens I have that really stand out against any dark water-colouring. Well I hope you enjoyed the way I created my card and that you’ll be inspired to make a Frightfully Fun card for our challenge! And if you’re anywhere near Ulm, in Germany on the 31st of October, you’re invited to our Halloween party… if you dare! Categories: Halloween, Handmade Cards, Hero Arts | Permalink. And if that isn’t enough incentive, I have my very own discount code! Just enter CHRISTI15 when you are checking out and enjoy the discount. Thanks SO much for stopping by, feel free to pop by my blog, Art Without Anxiety, to see how this card came about. The a2z scrapbooking store carries a wide variety of Hero Arts products! Get discounted new releases, sales, grab bags & more. Proceeds from our store benefit Celiac & Behcets disease foundations. Use my discount code CHRIST15 to get 15% off your purchase of $25 or more. If you’re looking for a Hero Arts product you don’t see in store, use the Request Custom Order button from with-in the shop. Categories: Embossing, Halloween, Handmade Cards, Hero Arts, Stencil | Permalink. Anyway, all that just to say that I’m SOOOO happy to be back and making card and today’s card uses Hero Arts Winter Forest Digi stamp from the a2z Scrapbooking store which I decided to transform in to a Halloween card! This is my first Halloween card as we don’t send Halloween cards in Europe but as our current challenge is to make “Frightfully Fun” cards, I thought I’d challenge myself. I first prepared my background by blending in Ranger’s distress inks and went over it all with Hero Arts Black ink. This is the first time I’ve used their inks to blend and they go on really well! I then flicked on some water. I formatted & printed the rows of trees from the digi stamp set which contains 8 stamps around the main image and 12 extras, like paper and other Christmas digi images. I used just the row of trees and once they were printed on my background, I drew in the tree branches, with any black marker, to make them look even spookier! To draw in the spooky wolves eyes, I used my Derwent line painter which are pens that contain acrylic paint, so they’re great to colour over distress inks. The white specks are also from a white Derwent pen. I wanted to use a Hero Arts stamp for the sentiment and found this from their Color layering hydrangeas set which I stamped in white and went over with my yellow Derwent pen.. I thought it quite funny to suggest that it’s the wolves that are here for you… just waiting for you… or it could also mean that I’m here to keep all those bad things away. Well I hope you liked how I transformed this Christmas digi stamp into a Halloween card. Thanks for stopping by and have a great Creative week! Categories: Digital, Halloween, Handmade Cards | Tags: Hero Arts inks, Hero Arts Winter Forest | Permalink. Hi, friends, it’s Chark here today to share my October Digi Duel with Arlene. We got to play with the Hero Arts Spooky Labels digital stamps and it was fun! 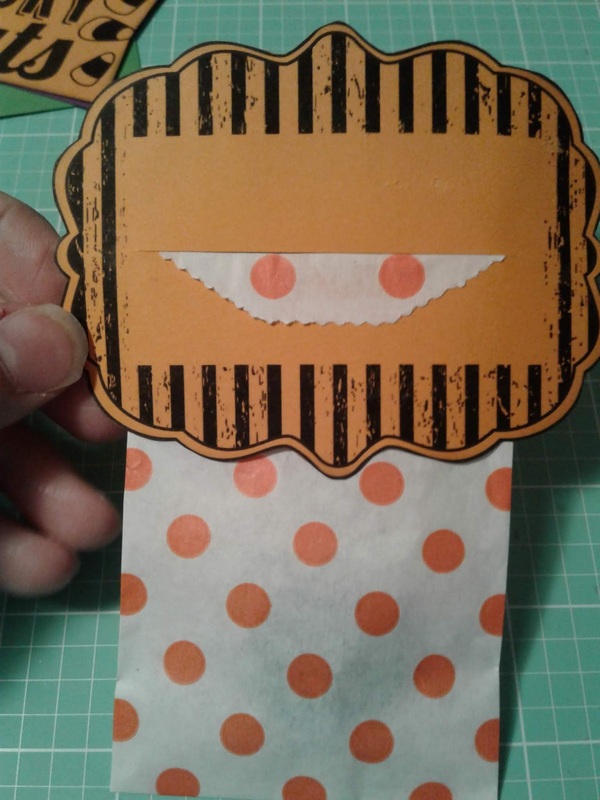 I love Halloween paper products…okay, I’m addicted to them…even though I never make enough projects to use all my paper and embellies and stamps. Luckily, these digi stamps don’t take up room in my craft stash! 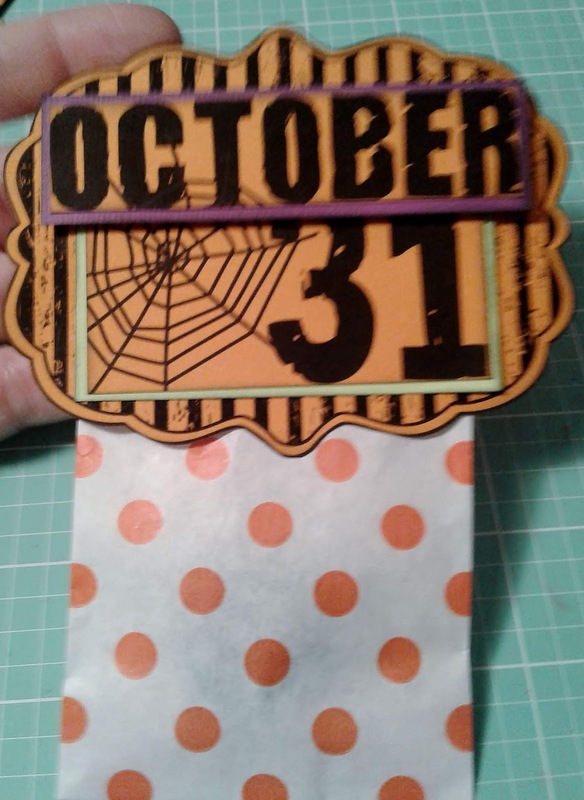 Arlene made a festive Halloween card here with the stamp that says October 31. It even comes with its own spider web. Arlene went for fun and colorful and she nailed it…I know some nieces and nephews who would love this one! I went more for spooky and vintage, using the Trick-or-Treat sentiment. I used black, silver and white to make this spooky. The paper is silver shimmer paper and the bat has some silver foil to make it shine. You can see more shininess in the close-up. If you want your own Spooky Labels digi set to play with, enter our monthly challenge and maybe you’ll win a free set! Or you can just hop to the store and buy it right now if you’re like me and can’t wait to make your own Halloween projects. Categories: Digital, Halloween, Handmade Cards | Tags: Arlene, chark, digi, digi duel, Digital Stamps, Halloween, halloween cards, spooky labels | Permalink. I resized the haunted house image to fit the height of my card, but it does not fill up the width, so I had to copy and paste part of it, and printed on white card stock. The orange sky is created by sponging Squeezed Lemonade, Wild Honey and Barn Door. Trees, bats and ‘Boo’ are stamped in black. The Jack O’Lantern are stamped on separate card stock, colored and hand cut, then adhered to card base. And I used coloring pencil to fill in the windows. Categories: Digital, Halloween, Handmade Cards | Tags: a2z Scrapbooking, Cindy C., digital kit | Permalink. Howdy! We are now into fall which brings thoughts of Halloween, leaves turning colors and Thanksgiving. I love to decorate for Halloween and I am still thinking about all the fun coffee cards from last weekend so I combine the two. Here is a Halloween coffee card for you. I started out making the mugs which are digital images by Sugartree stamps. I used the mug outlines for these. There are 11 different cups of coffee in this set, some with sayings, some blank and some with designs on them. I used Paint 3D and sized the mugs. I used words from the Hero Arts Spooky Labels digital kit and the little pumpkin from the Hero Arts Haunted digital kit to decorate the mugs. I printed the images on Neenah paper colored them using Copic pens. I cut them out by hand. The panel right behind the mugs was fun to create. I used the Hero Arts Wood Floor bold print stamp to create the pattern in orange, purple and green inks. I used my Misti and stamped horizontal with the first color. I turned the paper so that the next stamp ended up vertical with the second color of ink. I turned the paper one more time for the third color for a diagonal. I like the pattern it made and it would work for many different situations by just using different ink colors. The orange and purple layers are patterned paper from my stash. The green background paper is from my stash. I rounded the corners and cut the shapes using a Bo Bunny die. The middle coffee cup is glued flat on the pattern panel. The other two mugs are raised with Glue Dots. Please join us in this month’s “Frightfully Fun” challenge for your chance at a free digital stamp AND, if you used Hero Arts or Sugartree Stamps, a $20 gift card to our Hero Arts store. Our current monthly challenge can always be found in the menu bar, and runs from the 1st to last day of the month. Categories: Coloring, Halloween, Handmade Cards, Hero Arts, Sugartree Stamps | Tags: Copic Coloring, die cutting, digital kit, halloween cards, Hero Arts, Karen, misti | Permalink. Black and white is haunting too. I was going to color the background, but couldn’t get past the black and white phase. I couldn’t get past stark and bold. Below the photos are instructions on how I put this card together. I printed out the haunted house from an A2Z Scrapbooking digital kit, Haunted Digital Kit, Halloween about a month ago. I usually die cut an image so I don’t have a large sheet, but smaller, more manageable pieces of paper, either squares, rectangles or sometimes circles, depending on the image. I sort through them to see if an idea pops up. POP! I popped up the “BOO” and added the stickers. I rarely have a card come together so fast, but the image did have to sit for a month. You can see my post at A Bit of This and That. Categories: Digital, Halloween, Handmade Cards, Hero Arts | Tags: 2018, a2z Scrapbooking, Arlene, die cuts, Hero Arts | Permalink.